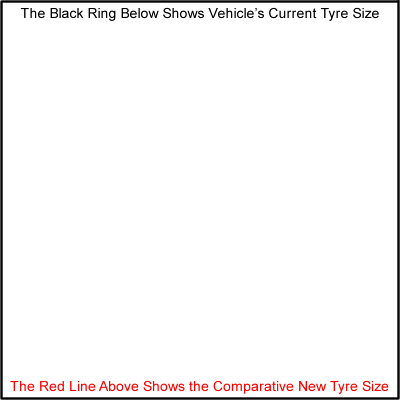 The only Tyre Calculator which can calculate both Metric and Imperial Tyre Sizing Methods. This Calculator Shows Width, size differences, and circumference with vehicle weight factored in. 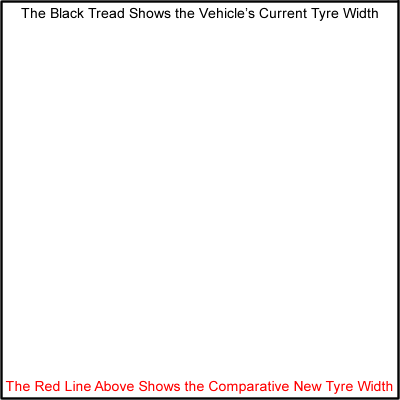 *Tyres can differ by up to 5% depending on manufacturer, tread type and pre-fit storage. The Above Calculations can swing by up to 10% depending on manufacturer, tread type and pre-fit storage.